Jacob Wiley on his way to being ejected on Sunday. Picture: Getty. 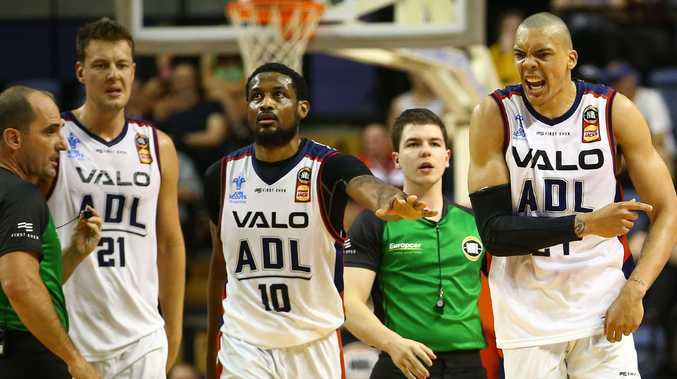 ADELAIDE'S stop-start season is suddenly back on hold again after the 36ers fell to a 120-109 defeat to Illawarra on Sunday which was marred by controversial refereeing. The 36ers will go into this week's FIBA international break with a 5-7 record after their two-game winning streak and early-season revival was halted in Wollongong. The refs awarded the two teams a whopping 83 free throws - including 50 to the Hawks - and ejected three players with a spree of technical fouls. The first and most controversial ejection came six minutes before half-time when Adelaide's Jacob Wiley, who was coming off a 30-point game on Friday night, was double-teched for his altercation with Illawarra's Jordair Jett. 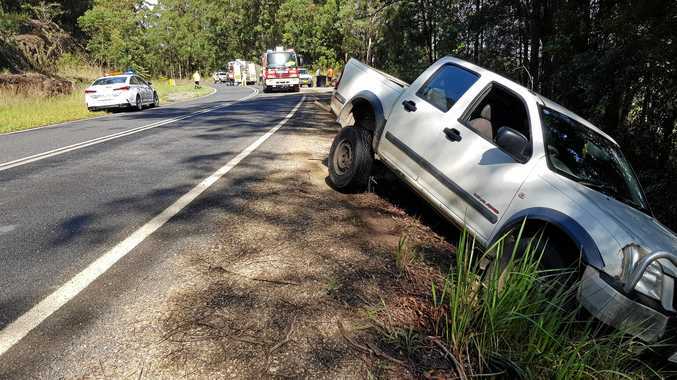 David Andersen was then ejected in the third term after he hit Nathan Sobey with a forearm to his face on the drive and Tim Coenraad was sent packing for a flop. But as much as the refeering became a talking point of the game, the cold reality for Adelaide is they were unable to match the Hawks for large parts of the contest. Import Demitrius Conger top scored for his team with 22 points and four others were in double figures but they couldn't stop the Hawks from scoring. At one stage Illawarra led by 24 before late baskets to Jack McVeigh and Majok Deng - who drained two threes to play himself back into some form - dragged the final margin back to 11. Adelaide had no answer to Illawarra’s Todd Blanchfield. 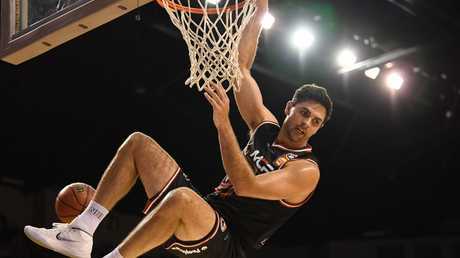 The 36ers had defensive problems from the start and captain Daniel Johnson was taken off the court after just one minute, which made way for Harry Froling to play a bigger role, and consecutive baskets to Conger kept them in touch at quarter-time. The Hawks went on an 11-0 run to open the second quarter before Sobey hit back-to-back three pointers. As Adelaide drew to within five points of the lead, Jett's aggressive drive triggered an altercation. Wiley pushed Jett and as he was leaving the court for the time-out, he kept the talk going in his general direction and was booted from the game, while coach Joey Wright also got a tech. Illawarra led 64-52 in the highest scoring first half of the season and Adelaide was a long way off to start the third quarter with a shot clock violation and 0/3 field goal attempts as the Hawks stretched their lead to 20. 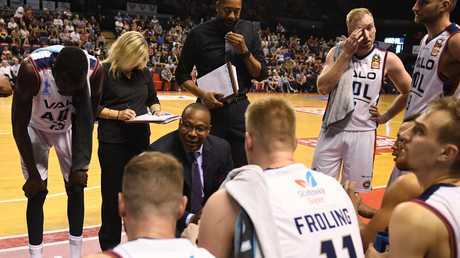 Adelaide 36ers coach Joey Wright gets his point across to his players. Wright turned to his bench and replaced the entire five with Conger, Deng, McVeigh, Adam Doyle and Brendan Teys and they at least stemmed the bleeding before Froling's three-pointer on the buzzer cut the margin to 10 at the final break. But they were unable to make in-roads in the final quarter as Todd Blanchfield finished with 24 points.